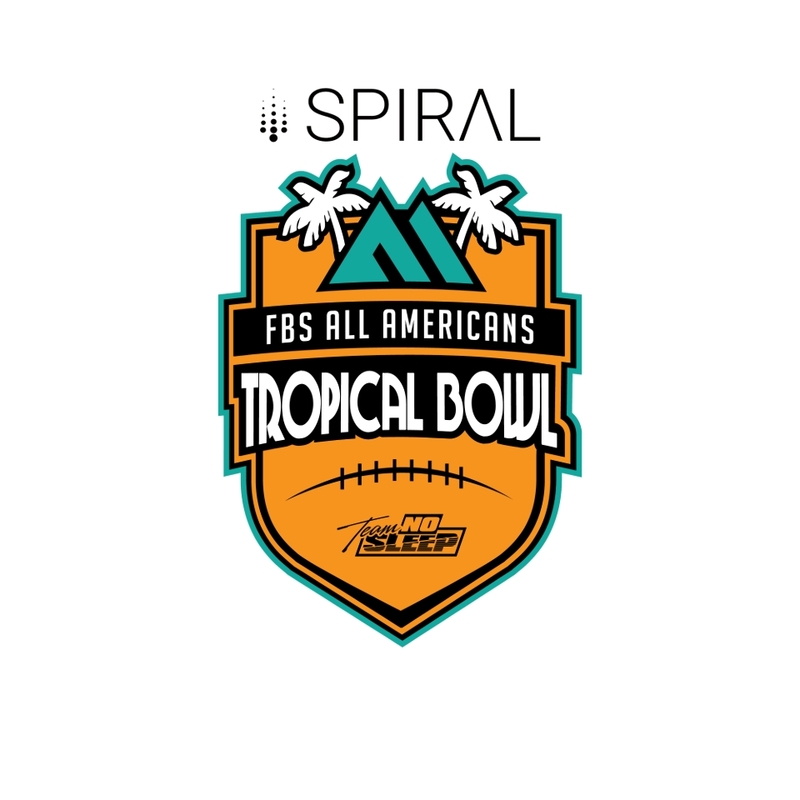 The SPIRAL Tropical Bowl is a premier FBS Division I level College Football All Star Game played in Daytona Beach, Florida annually in mid January. 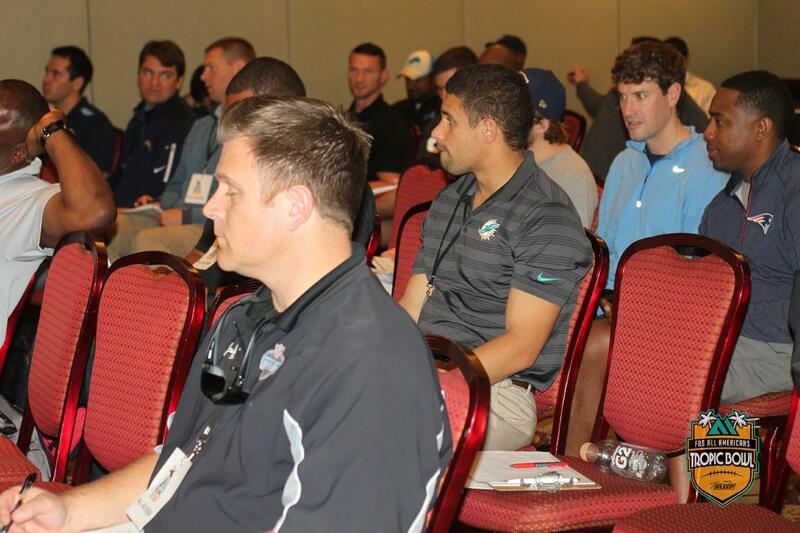 The SPIRAL Tropical Bowl showcases the top college football seniors to NFL scouts and GM’s who travel from around the country to the event. 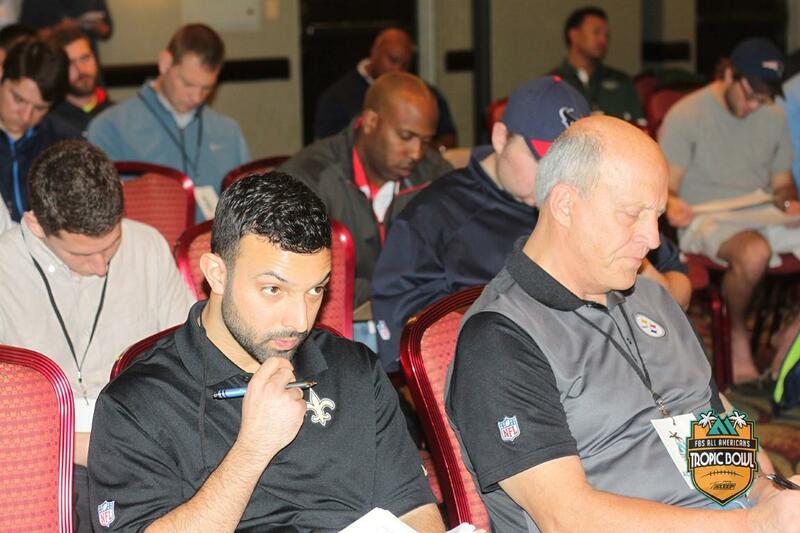 The weekend is focused on scouting, teaching, and football. 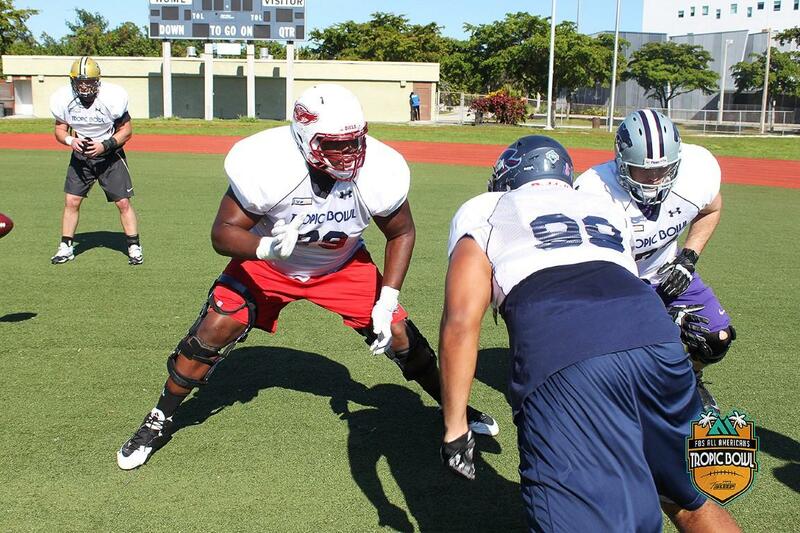 The Inaugural 2016 game was held at FIU/FIU North Stadium and the 2017 SPIRAL Tropical Bowl in cooperation with the City of Daytona Beach moved to Daytona Beach Municipal Stadium in Daytona Beach, FL and has since returned .The SPIRAL Tropical Bowl has partnered with the Daytona Beach Resort & Conference Center as the main Host Hotel for the “Tropical Bowl Weekend”. The organizing company East Preps LLC. 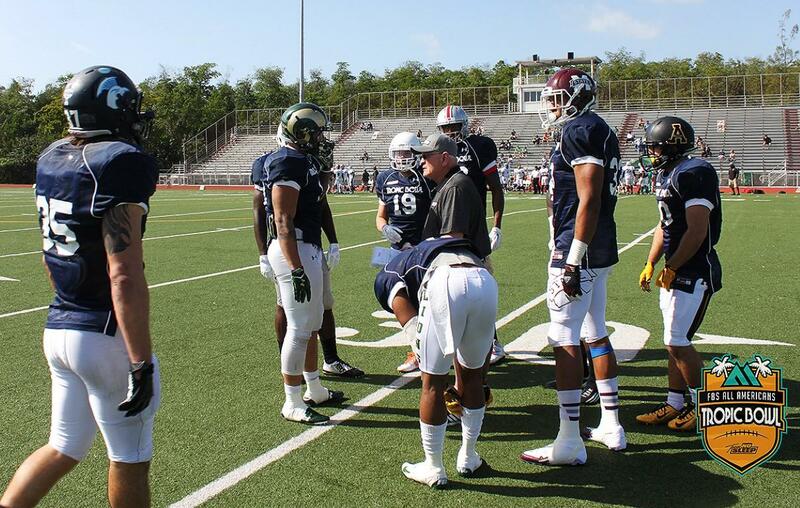 is responsible for several high end college football all star games at FIU since 2013 and the SPIRAL Tropical Bowl has featured 70+ NFL Scouts and 26+ NFL Teams. Over 110 SPIRAL Tropical Bowl alumni have gone on to the NFL since it's inception in 2016! SPIRAL Tropical Bowl President & Owner Michael Quartey states "We look forward each year to bringing the best college football players from around the country to Daytona!" 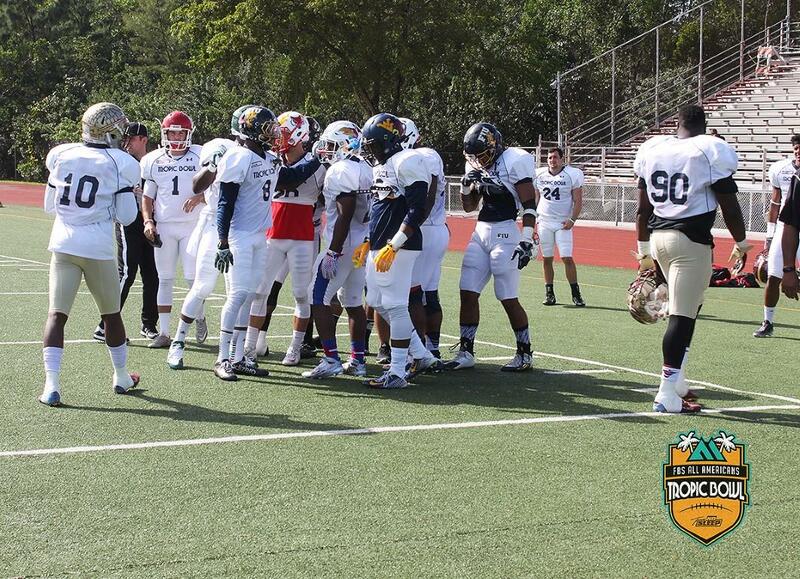 Tropical Bowl is a USA trademark of East Preps LLC. 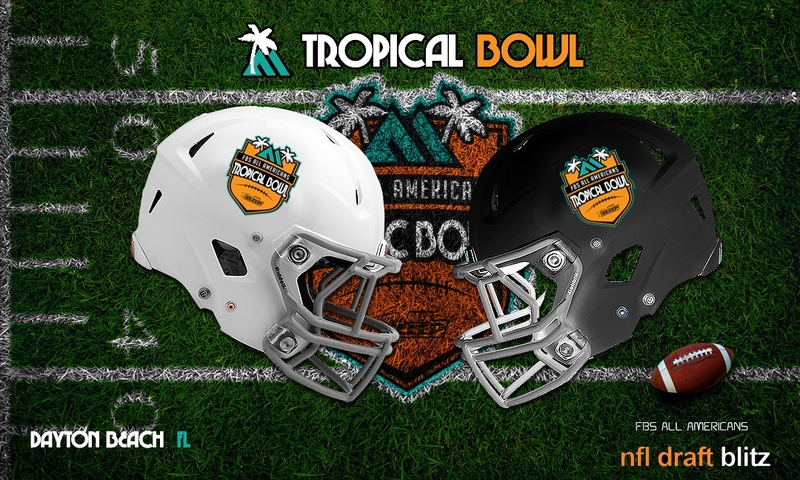 The SPIRAL Tropical Bowl was formerly known as the Tropic Bowl before 2017. 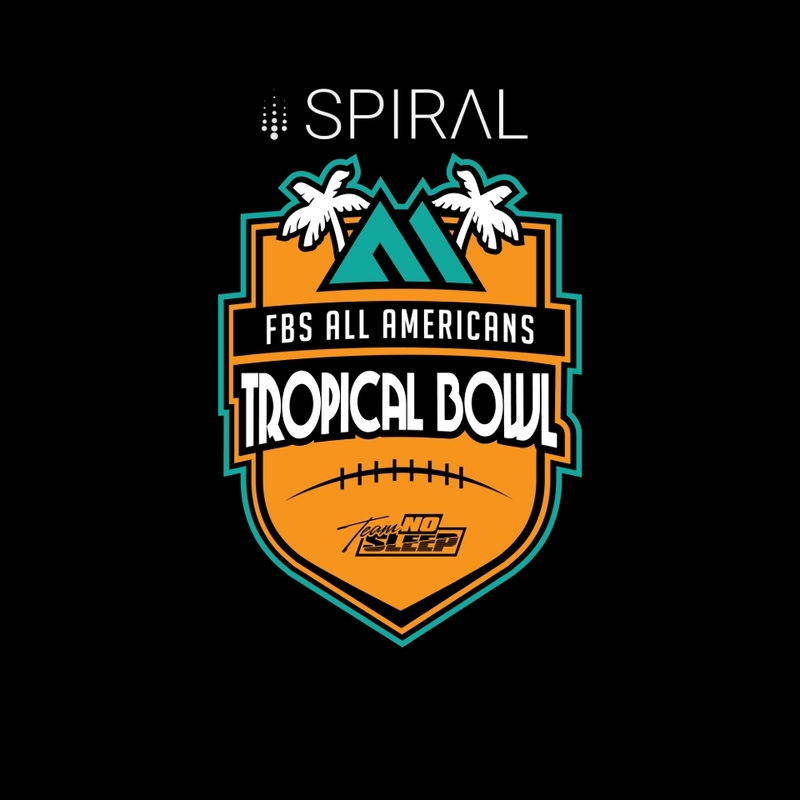 The SPIRAL Tropical Bowl is an elite and exclusive FBS College All Star Game played each January in Daytona Beach, FL featuring the top FBS College Football All Americans in the US.